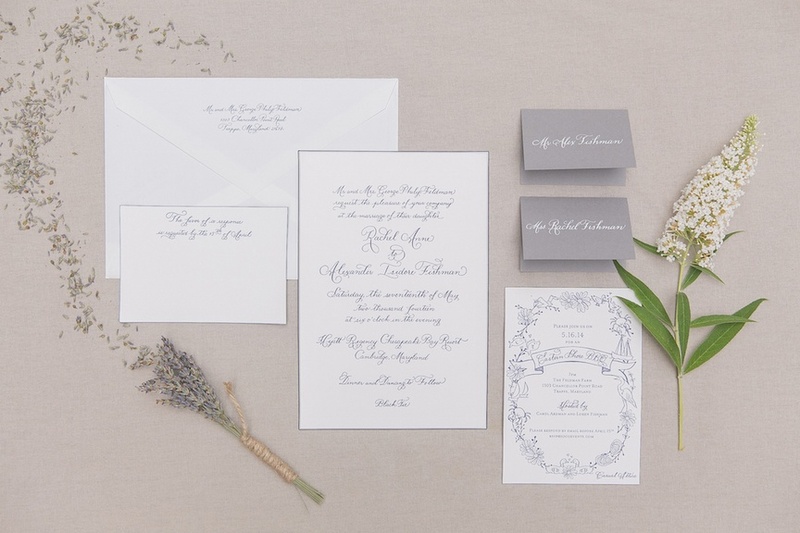 Learn the basics of stationery for your wedding and how to find the best option for your timeline and budget. 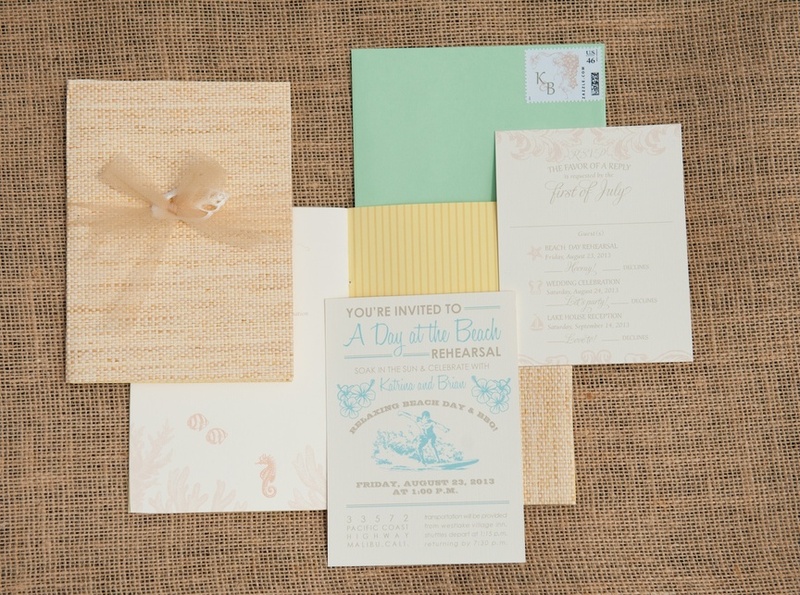 Discover how to choose a memorable wedding-invitation suite and what to include. 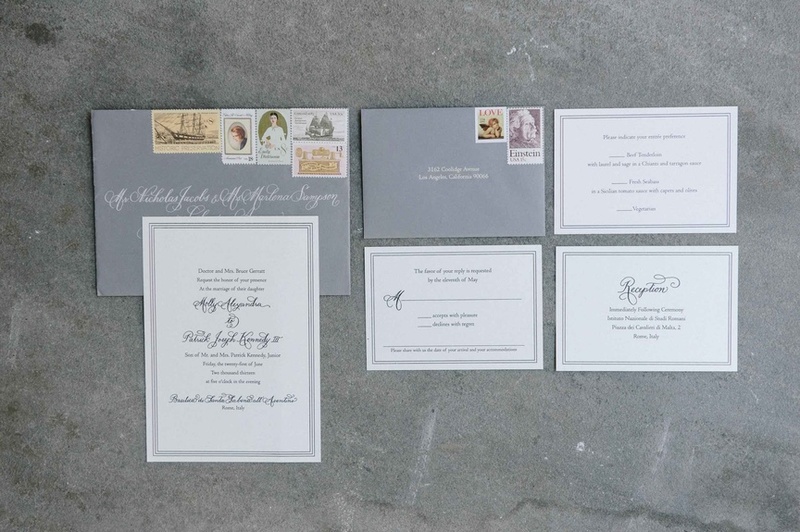 Famed calligrapher Laura Hooper shares her expert tips on choosing a print method for your invitation suite. 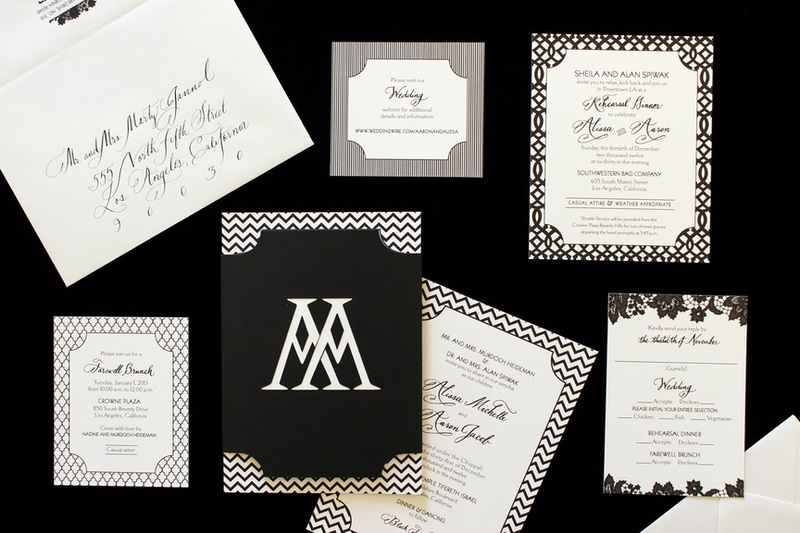 How your personal flair can inspire your wedding stationery.